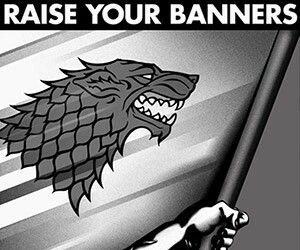 This great set of propaganda style prints should help to inspire the heroes and would-be heroes of Game of Thrones to rise up and join the war. 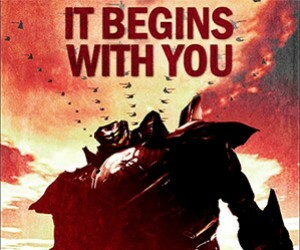 This amazing set of Pacific Rim propaganda posters is apparently part of the bonus features on the discs. Better look through those bonus features again.